10 Books Included. 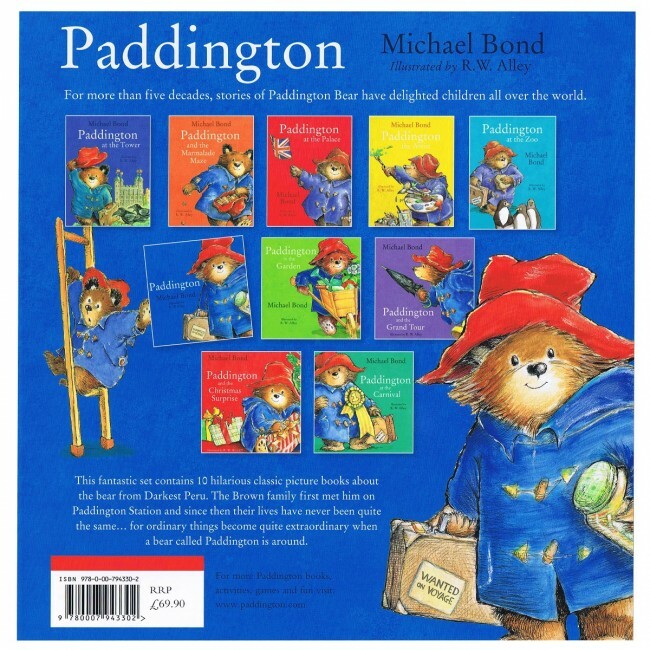 the most famous marmalade-loving bear on the planet. 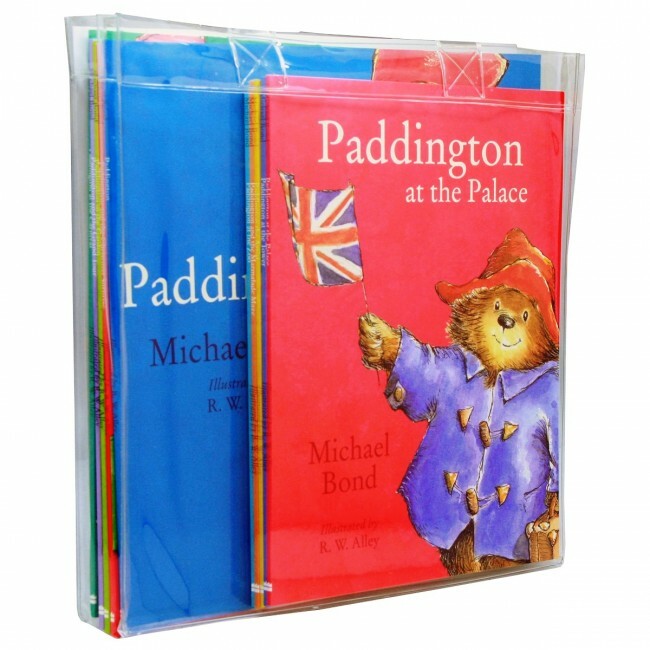 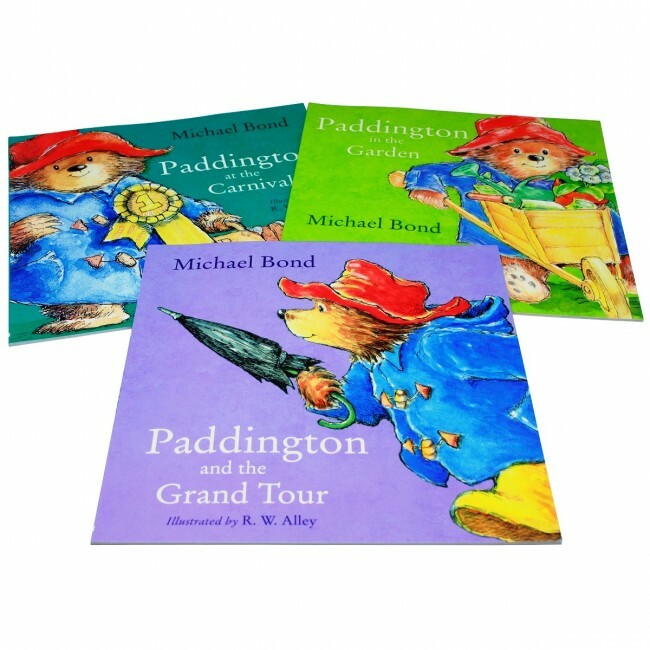 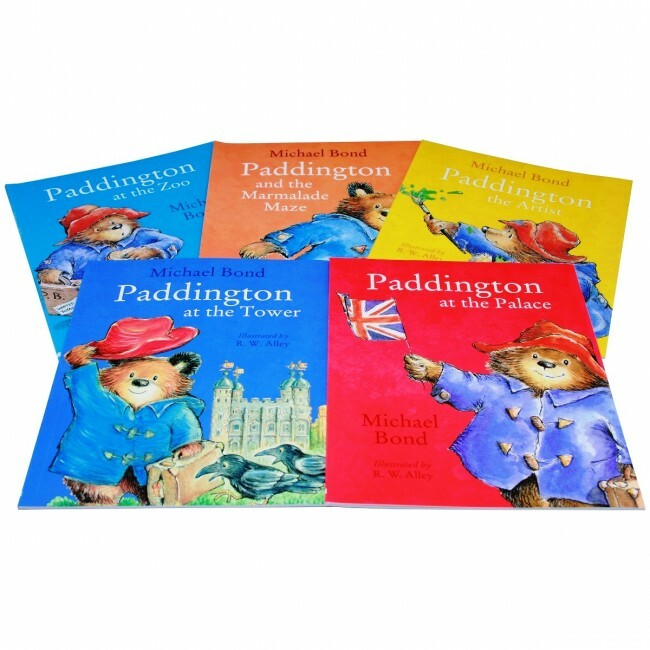 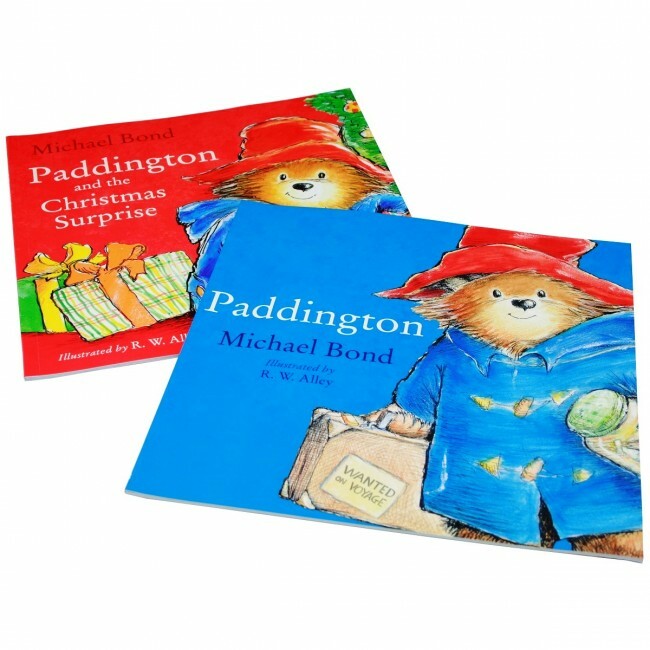 Paddington Bear is one of our most loved children’s characters and this 10 picture children book collection brings together some of author Michael Bond’s most famous tales that follow Paddington on his adventures.